emotional and physical exhaustion resulting from a combination of exposure to environmental and internal stressors that involve teaching (one’s children) at home, while simultaneously keeping house, washing mountain loads of laundry, cooking dinner, wiping noses, carrying a baby on a hip, keeping a toddler entertained and being a good helper to a husband. 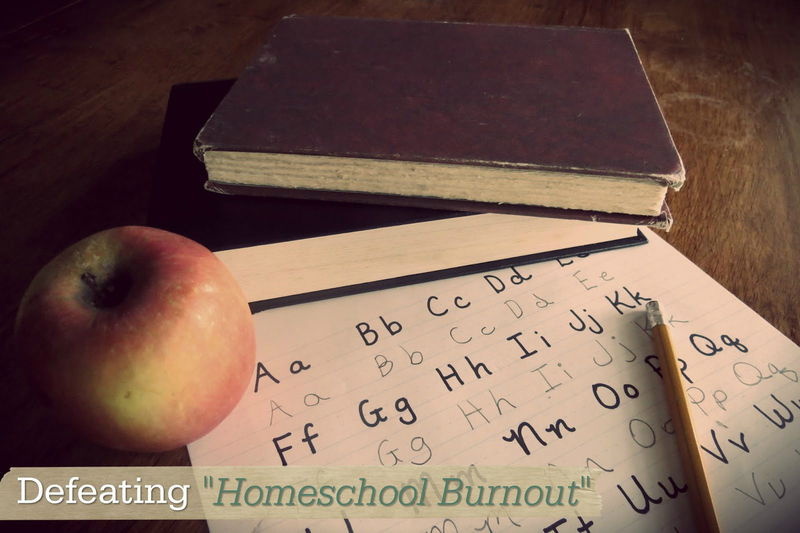 In addition to signs of exhaustion, this type of burn exhibits an increasingly negative attitude toward the choice to homeschool in the first place, low self-esteem, and personal devaluation, second guessing, and threats of putting kids on a bus, is often associated with homeschool burnout. 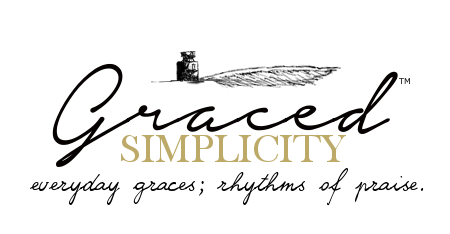 Homeschool Burnout always finds us at the most inconvenient of times. We become knocked off track, losing some of our bearings along the way. Loss of purpose, and reasoning for even having our children at home, becomes the whisper we begin to hear. These are the dark moments the devil works hard to convince us to “just quit, already!” “Seriously, why do you even do this to yourself”. It’s the moment we realize, it’s just not working out the way it was planned to be! Then comes the fear of just throwing in that towel, with feelings of regret of even thinking such a thought. Yet, we know, deep down, we just can’t! The reasons we chose to homeschool in the first place comes back to our hearts and minds. That’s when we’ve come to realize we are desperately in need of a remedy.